Yahoo and Nokia officially announced a partnership, which has been expected for several days. – Nokia and Yahoo plan to work on ID federation between their services, beginning by making it easy for people to use their Ovi user IDs across select Yahoo! properties to easily access the online content and services they need. 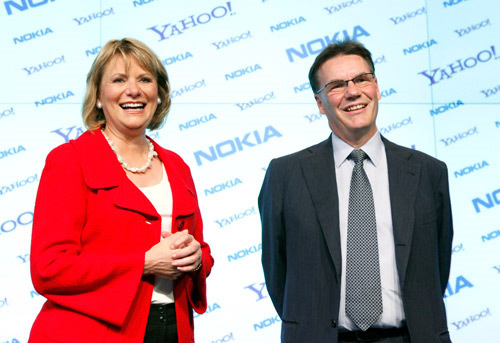 Co-branded service offerings from Yahoo and Nokia are expected to become available in the second half of 2010, with global availability expected in 2011. 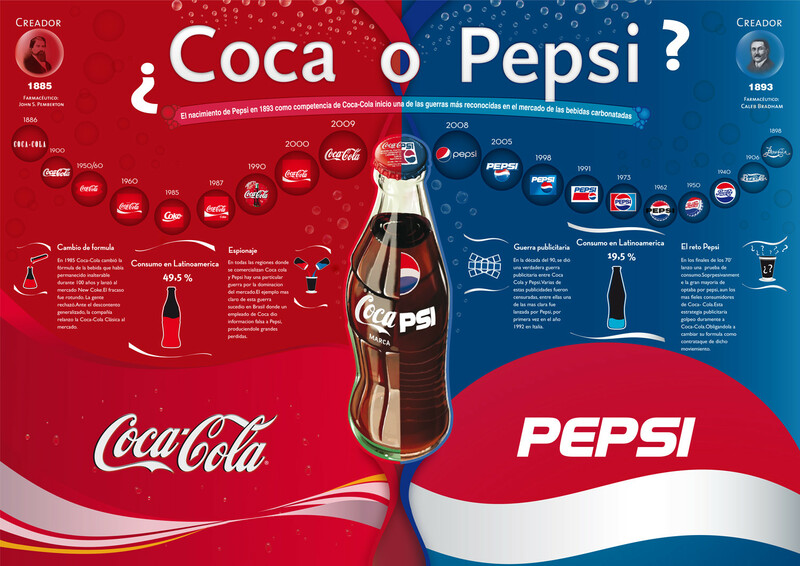 Siguiente Entrada siguiente: ¿Por qué no funcionan los entornos colaborativos 2.0 en mi empresa?